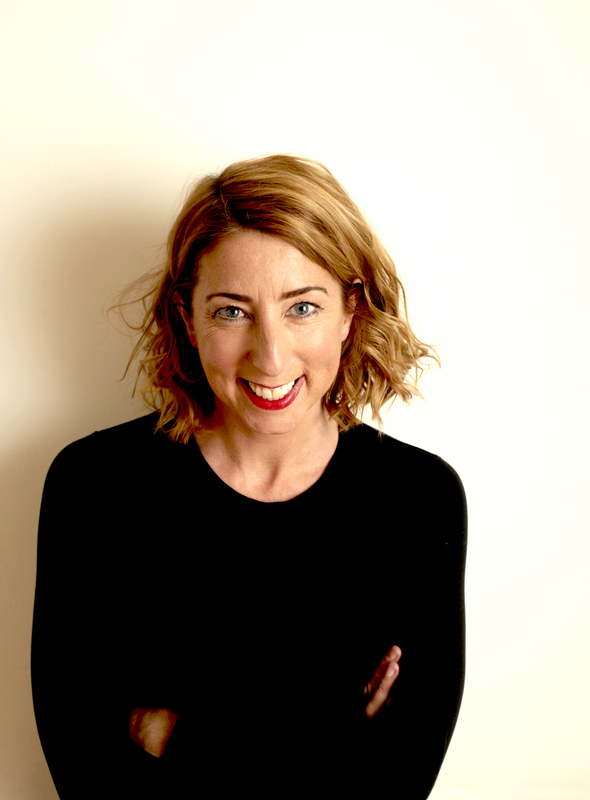 Jenny Colgan is the author of numerous bestselling novels, including Christmas at the Cupcake Café and The Loveliest Chocolate Shop in Paris, published by Sphere. Meet Me at the Cupcake Café won the 2012 Melissa Nathan Award for Comedy Romance and was a Sunday Times Top Ten bestseller, as was Welcome to Rosie Hopkins’ Sweetshop of Dreams, which won the RNA Romantic Novel of the Year Award 2013. Her latest, Little Beach Street Bakery, is also a Sunday Times Top Ten bestseller and is her fastest selling ever. Jenny is married with three children and lives in Edinburgh.